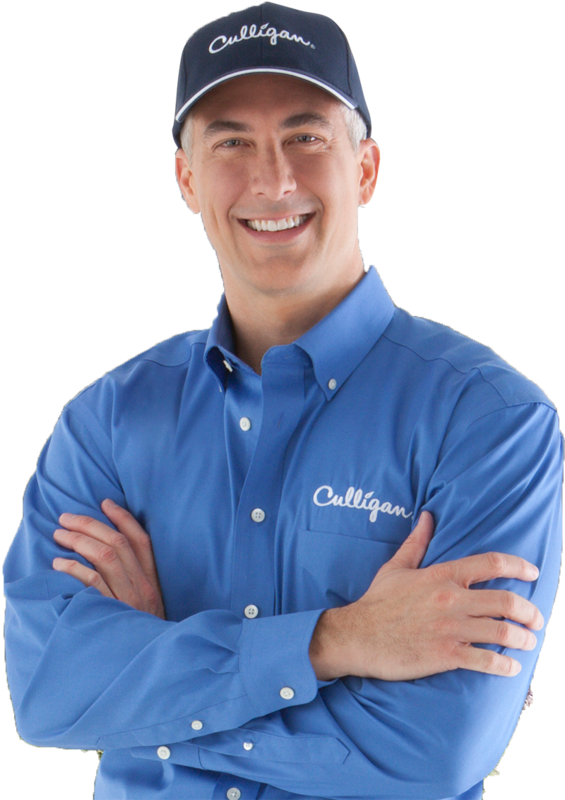 Culligan of Fort McMurray | Better Water. Pure and Simple. and delivery services in Fort McMurray and surrounding area. Water is a big part of your life. It hydrates your community, fuels your workers, and keeps your family healthy. 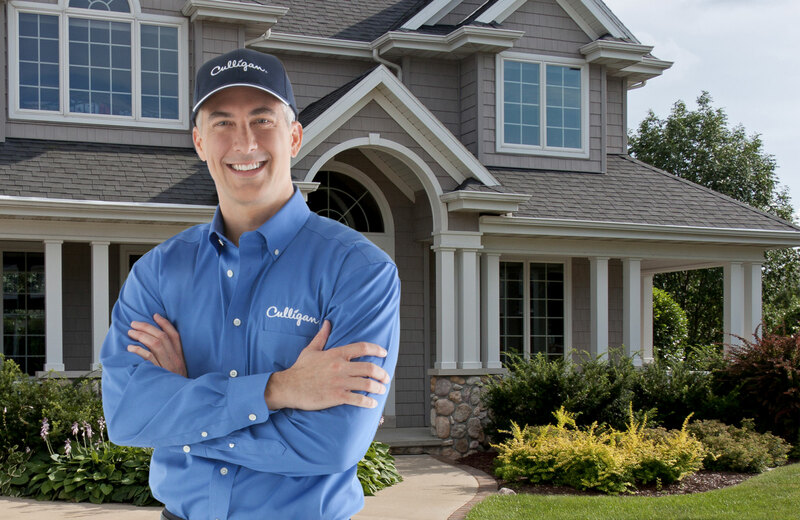 With 80 years in the water business, our highly trained local experts are committed to making Culligan the best choice for water treatment and delivery services in Fort McMurray and surrounding area. Culligan provides trusted, convenient water softening and filtration technology for families across Fort McMurray. Our equipment gives you better tasting and safer water, which saves you money and gives you peace of mind. Our commercial customers love getting one easy delivery of both water and coffee from an experienced, CBWA certified member with a superior focus on quality & safety. Understanding what is coming out of your taps is important for the health of your family, the life of your appliances, and the cleanliness of your home. 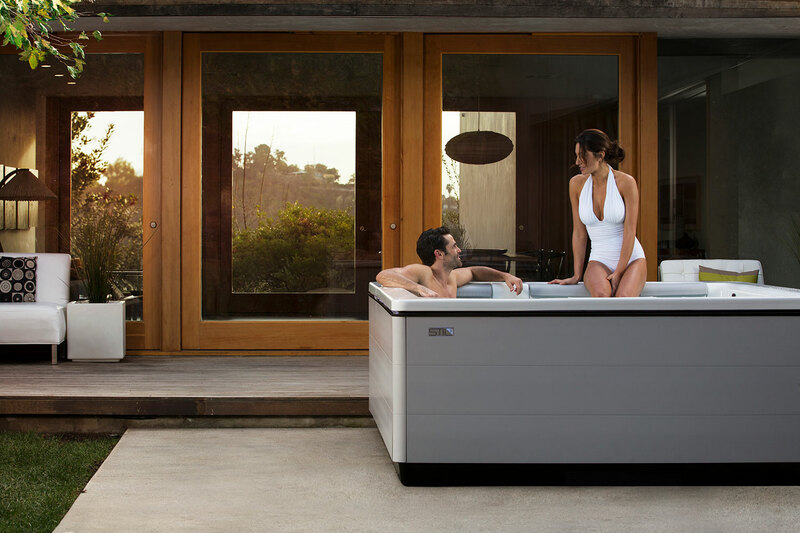 Our Bullfrog spas personalize the hot tub experience, customizing it to your lifestyle and preferences.